The nation’s largest and most respected electric utilities rely on Danella for electrical construction and maintenance services. Our highly-skilled workforce is prepared to handle any situation in both energized and de-energized conditions with the utmost safety and efficiency. 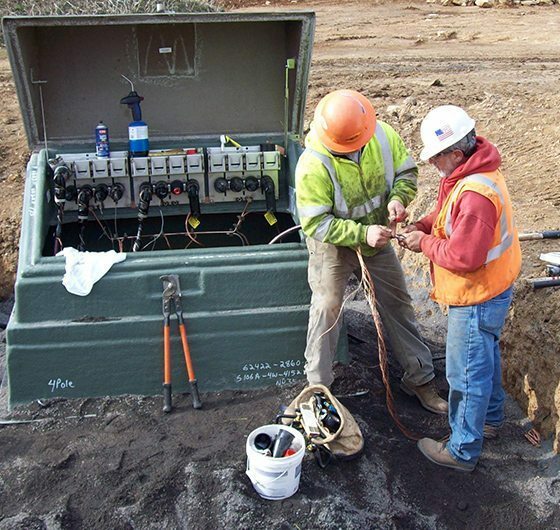 Danella provides 360 degrees of construction and maintenance services for electric utility companies. 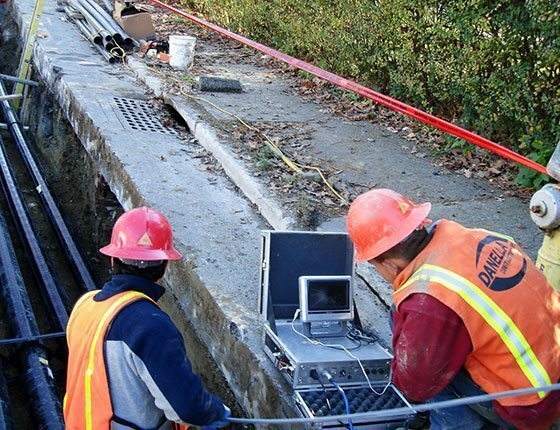 It takes the right people and the right equipment to provide solutions that continue to set the bar in the utility construction industry. Thanks to our immensely talented workforce and vast equipment resources, we expertly handle every aspect of electric utility construction and maintenance services.